Identifying existing and projected water needs as well as projects and funding sources to meet those needs over the next 20 years is the focus of the upcoming 2020 Central Florida Water Initiative (CFWI) Regional Water Supply Plan (RWSP). 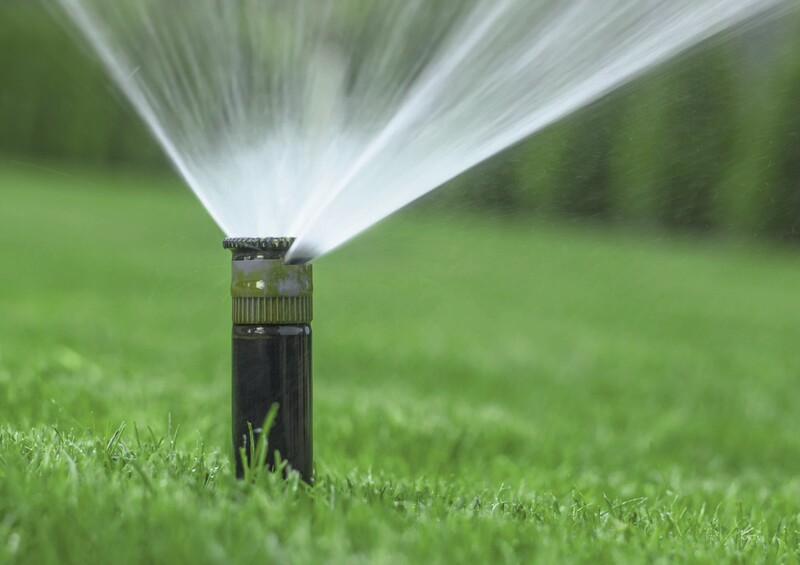 April is traditionally one of the driest months of the year and the peak demand season for public water use. In an ongoing commitment to ensure the public’s water needs are met, local governments and water management districts have declared April as Water Conservation Month. 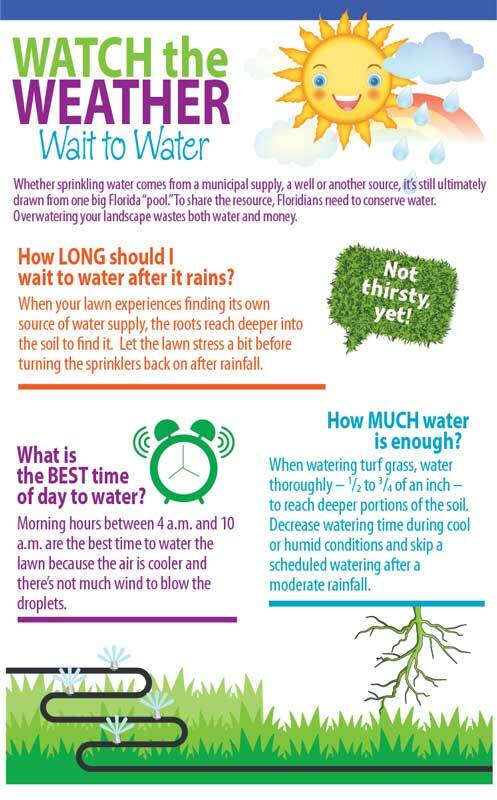 Residents within the CFWI and throughout the state of Florida can participate by being mindful of water use in their daily household activities. A new aquifer monitoring well is being constructed next to Dinner Lake in Polk County. An important area for recharge and establishing minimum flows and levels, this well site will provide beneficial information for water use models in the future. 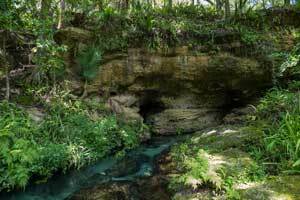 The Southwest Florida Water Management District (District) has launched a new 50 percent cost share reimbursement program to support water conservation projects Districtwide. Known as WISE, the Water Incentives Supporting Efficiency program will award applicants up to $20,000 to implement projects that help reduce water use and protect the region’s water resources. A recently completed project by the Hydrologic Assessment Team (HAT), a sub-team of the Water Resource Assessment Team (WRAT), will mean better data and improved confidence in future groundwater model applications involving the Central Florida Water Initiative (CFWI). The work of the Central Florida Water Initiative (CFWI) hinges on collaboration to help meet future demands for water in Florida. Several committees and teams help maintain the collaborative focus required to implement effective and consistent water resource planning across five counties in central Florida. CFWI completed many exciting projects and initiatives in 2018 in a collaborative effort to address central Florida's water supply needs. Watch a video to learn more. Projects will help manage the region’s water supply needs by providing water to meet a variety of needs, like public supply, agricultural, commercial and recreational, all while sustaining Florida’s water resources and related natural systems. It’s an early morning at Wekiwa Springs State Park in Orange County as a group gathers to discuss the area’s surrounding waterways: the Wekiva River, Wekiwa Springs, Rock Springs and Little Wekiva River. Along with stakeholder groups, water managers planned this public meeting as part of the process for developing minimum flows and levels (MFLs) for the four water bodies, which are part of the Wekiva Basin and within the Central Florida Water Initiative (CFWI). A new ordinance in the City of Mulberry, based on Florida Water Star℠ (FWS) standards, is helping to ensure water needs are met in the booming Polk County area. 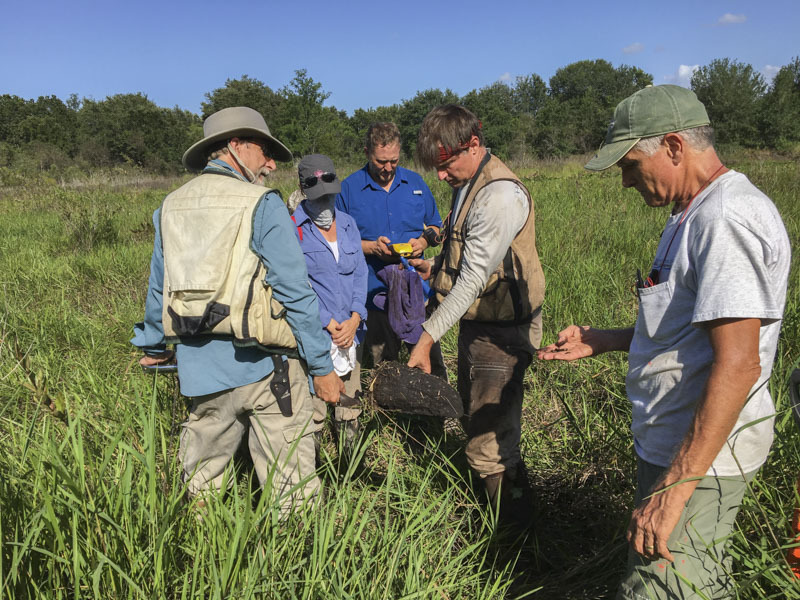 Scientists from three water management districts are working together to set up wetland monitoring sites as part of a regional monitoring program in Central Florida. The scientists are part of the Data, Monitoring and Investigations Team, which is made up of staff from Southwest, St. Johns and South Florida water management districts. Watch a video about this process. The St. Johns River, Southwest Florida and South Florida Water Management Districts are working with stakeholders and other interested parties to develop an updated 2020 Regional Water Supply Plan for the Central Florida Water Initiative (CFWI) region. Water planners have two new tools that may make forecasting water needs easier, more consistent and more accurate. The Central Florida Water Initiative (CFWI) estimates central Florida will need an additional 250 million gallons of water per day by 2035 to meet the demands of a growing population. Ensuring that central Florida has the water it needs is at the core of the Central Florida Water Initiative (CFWI). Drilling more than half a mile below ground to find new sources of water in the Lower Floridan aquifer (LFA). Finding new ways to reuse reclaimed water. Combining stormwater and reclaimed water to build a sustainable supply. Water management scientists have completed a second year of setting up wetland monitoring sites as part of a regional monitoring program. 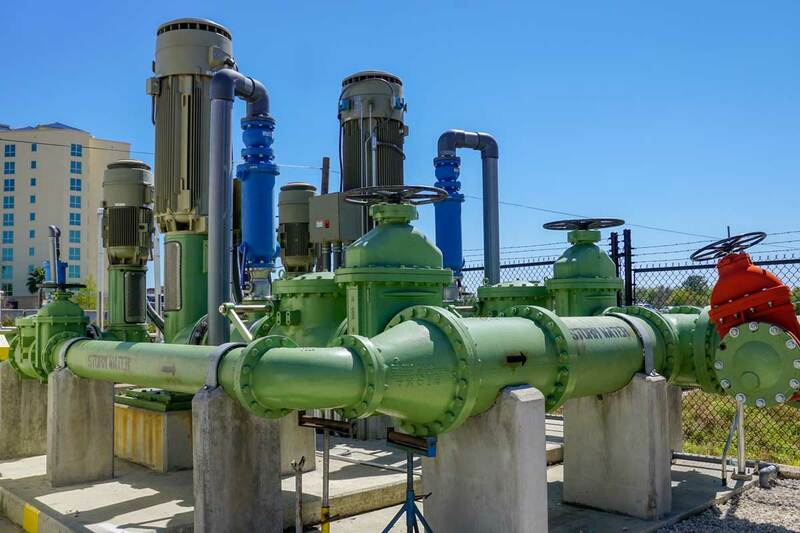 The project is part of the Central Florida Water Initiative (CFWI), a water planning effort among government agencies, water utilities, environmental groups, business organizations, agricultural communities and other stakeholders in a five-county area. The scientists are part of the Data, Monitoring and Investigations Team, which is made up of staff from the Southwest, St. Johns River and South Florida water management districts. 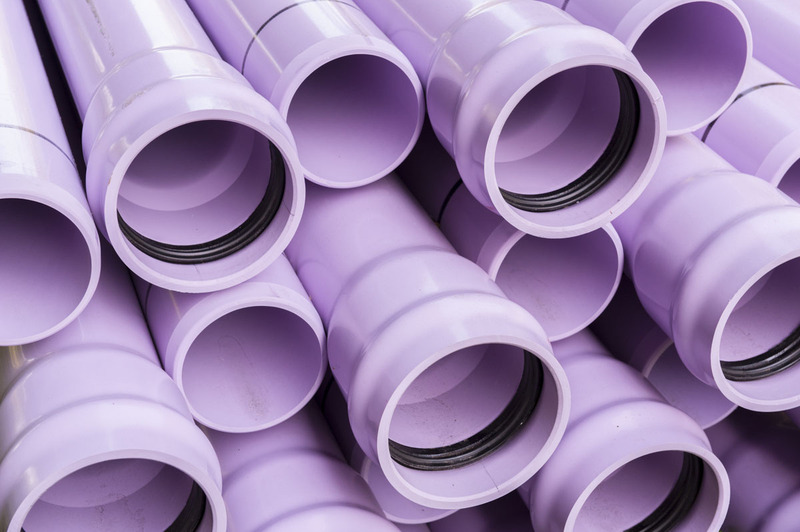 This ensures that all water management districts are using the same methods. The goal is to set up a total of 107 sites across the CFWI area by 2020. As part of the second year, staff recently set up monitoring in six wetlands in Polk County. The process is grueling fieldwork, which involved trekking by foot into remote areas in the summer heat. The monitoring sites will help the CFWI team develop and maintain an inventory of available hydrologic, environmental, and other pertinent data and investigations in the region. To learn more about CFWI, visit CFWIWater.com.